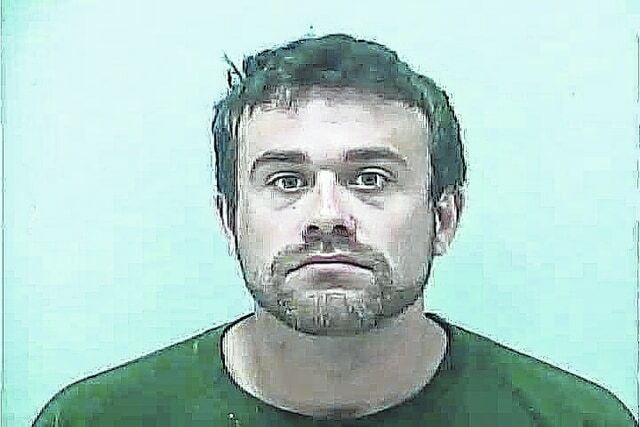 The trial of a Gahanna man charged with attempted murder has been rescheduled for September. Brandon M. Muth, 24, of 289 Triumph Way, Gahanna, was charged with attempted murder, kidnapping, felonious assault, abduction and animal cruelty after he got in a fight with his girlfriend on April 18 in Sunbury. Prosecutors said Muth assaulted his then-girlfriend, Kristy Neu, 20, of Sunbury, after she moved him while getting into bed. Prosecutors said Muth hit Neu repeatedly and even hit Neu’s dog when it came to her defense. Muth had been scheduled to appear in Delaware County Common Pleas Court on June 22 for a pretrial hearing but Muth’s new attorney, Joel Spitzer, filed a motion to continue the hearing. Spitzer said Muth’s former attorney had been available for the June 22 hearing but Spitzer will be on vacation then. Spitzer filed a plea of “not guilty by reason of insanity” on May 29. Judge David Gormley has ordered Muth be evaluated by a doctor to determine his competency to stand trial. A hearing on Muth’s competency has been scheduled for Aug. 10 and a jury trial has been scheduled for Sept. 29. The county’s first assistant prosecuting attorney, Kyle Rohrer, told Gormley that Neu had a wound on her nose, bruising on both eyes and bruising on her neck. Rohrer said the attack could have been life-threatening. Rohrer told Gormley that Muth has been convicted on several misdemeanors, including domestic battery and assault in Ohio and West Virginia. Muth is currently out on bail but has been ordered not to have any contact with Neu.